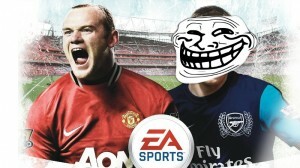 Master the Euro 2012’s most sneaky moment (so far). 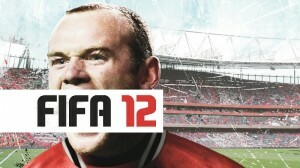 EA Sports were spurred on to copy Konami. 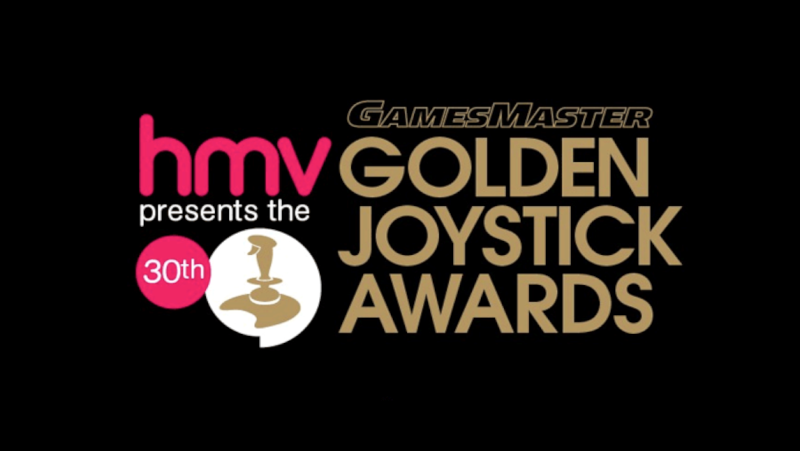 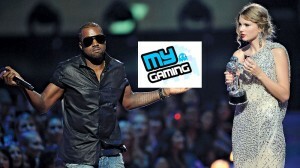 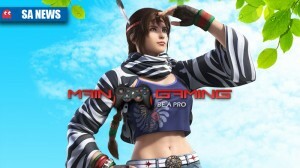 MyGaming Community Game of the Year Awards 2011 – voting open!